Cardi B has skyrocketed as the top selling Black Woman in hip hop/rap. At the top of her game, she is engaged, pregnant, and unapologetically herself garnering attention from media personalities and criticisms about her choices. 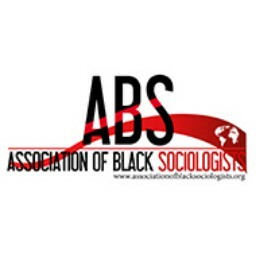 Cardi B’s upward mobility, motherhood, and Afro-Latinx Identity overlap with issues of social class, gender, race and ethnicity within sociology. This panel will include papers on the meaning of Cards B to issues of respectability politics, media, and Black Womanhood. The Sociology of Cardi B. This session will focus on the questions and experiences of current Black graduate students, including publish-or-perish, navigating departmental politics, finding mentorship outside of your department, and succeeding on the job market. Advanced graduate students, junior faculty and tenured faculty will be on the panel addressing the concerns of graduate students.